WE ARE YOUR LOCAL EXPERTS IN RESTORATION! 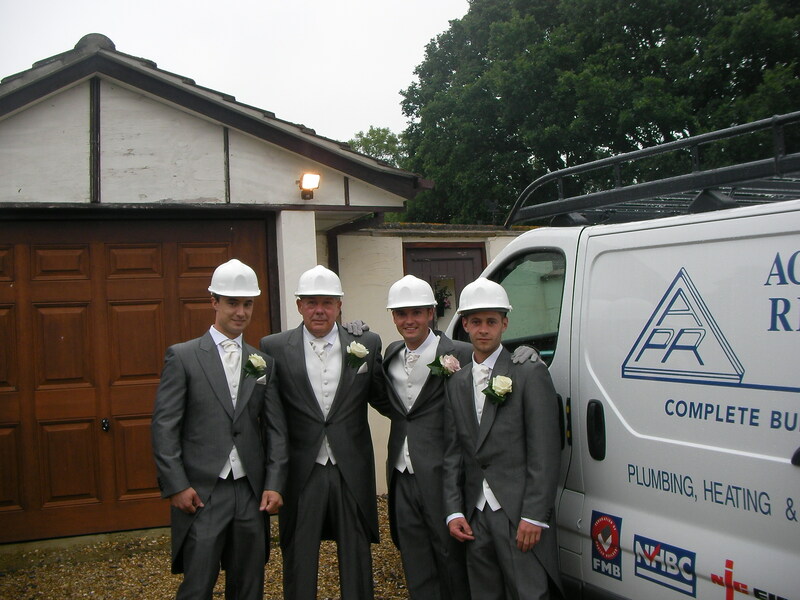 WITH OVER 40 YEARS EXPERIENCE IN THE BUILDING TRADE! For more information on any of our services or to obtain a free no obligation quotation please click on “Request a Quote” or call us now on 01202 849494. 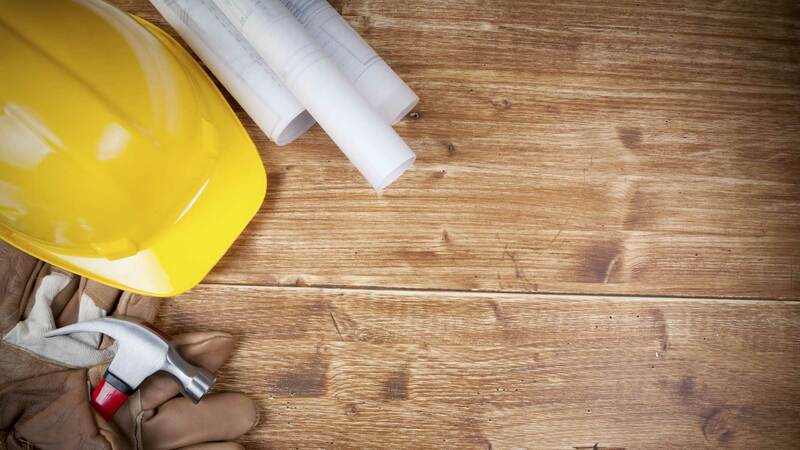 From the planning stage to the final touches, Ace property Restoration will work with you through all the steps to ensure a successful project. 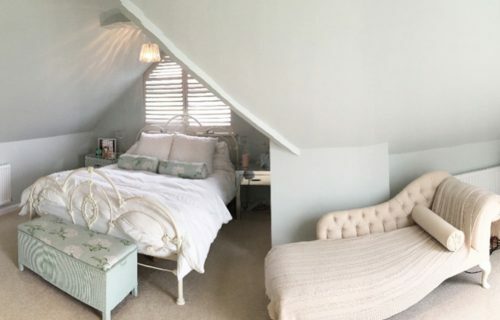 Loft conversions are a great way to add space and value to your home and a field that we specialise in. All our trades are in-house so we are able to be fast, efficient loft converters! 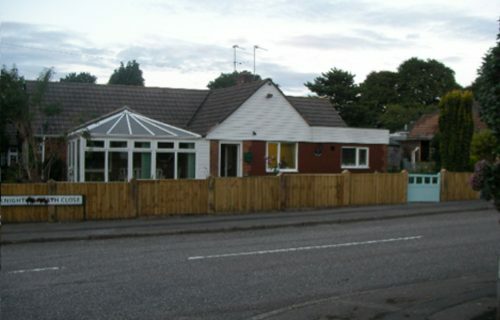 We can carry out a wide range of extensions or property restorations that can improve your home to suit your needs. A house extension often adds anything from 10-25% to the existing value of your property, making them a great investment in the long run too. 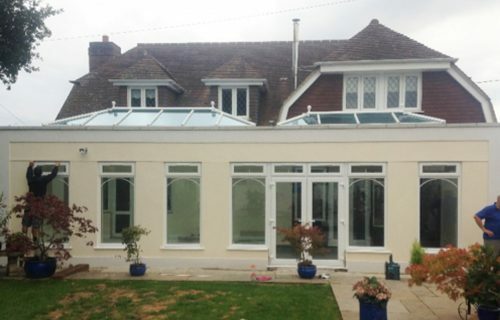 A conservatory or orangeries is a great way to add space and light to a living area, to create a place to relax and bring the outside in, to dine or to make an area of the children and all their needs. 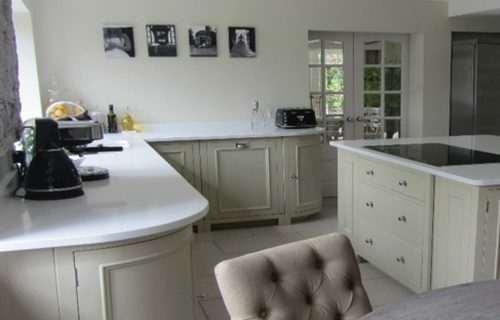 We can help you design and create your perfect kitchen, bathroom or wet room. We also offer tilling and we use many kitchen, bathroom and trade suppliers, all in the local area. 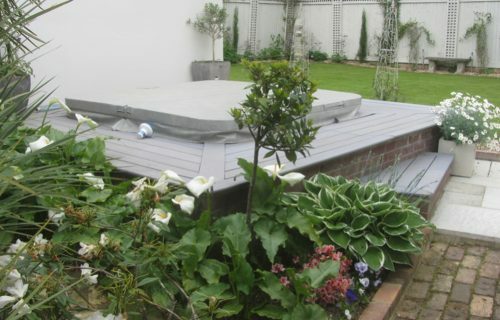 Ace Property Restoration have a dedicated landscaping team able to deal with any gardening requirements from fencing and laying new turf to patios, hot tubs and even swimming pools. 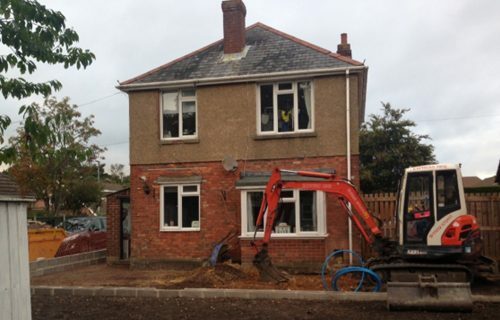 We cover a wide range of services, so get in touch to see how we can help you on your next project! 100% of our jobs have been completed while keeping our customers in their home for the entire project. As our outstanding score on check-a-trade shows, our customer testimonials and workmanship shows. 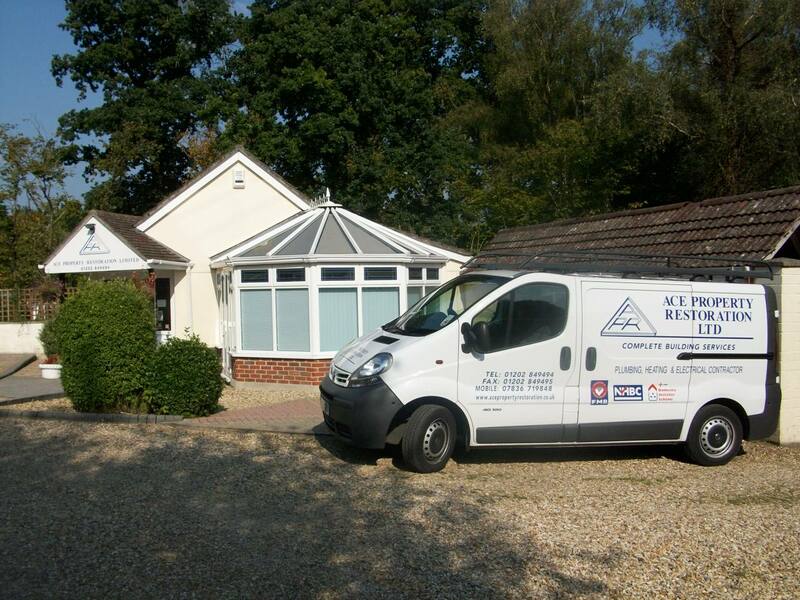 We are a family run business with over 40 years experience and all our trades are in-house and under one roof. From idea stage to planning and building we will run your project from beginning to end. Get A Free Quote / Have A Question?